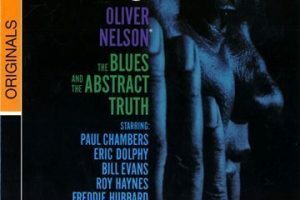 This recording features Charlie Christian, Thelonious Monk and Dizzy Gillespie. Christian was a member of Benny Goodman’s sextet and a pivotal figure in the emergence of the guitar as a solo instrument and later as the key focal point of rock bands. This video from Discover Oklahoma puts Christian in the context of the Oklahoma City neighborhood — called Deep Deuce — from which he emerged. This is Stompin’ the Savoy, also recorded at Minton’s, which is on West 118th Street in Harlem. The recording is from 1941. Here is information from Duke University and a more concise bio at The Rock and Roll Hall of Fame site.